The Air Force said Friday that it has chosen 983 first lieutenants for promotion to captain. The list of selectees includes 833 Line of the Air Force officers, 109 officers from the Nurse Corps, 27 from the Biomedical Sciences Corps, eight from the LAF-Judge Advocate category, five from the Medical Service Corps, and one chaplain. The selections include 445 chosen for promotion to colonel. The selection rate for in-the-promotion zone line captains was 99.5 percent. 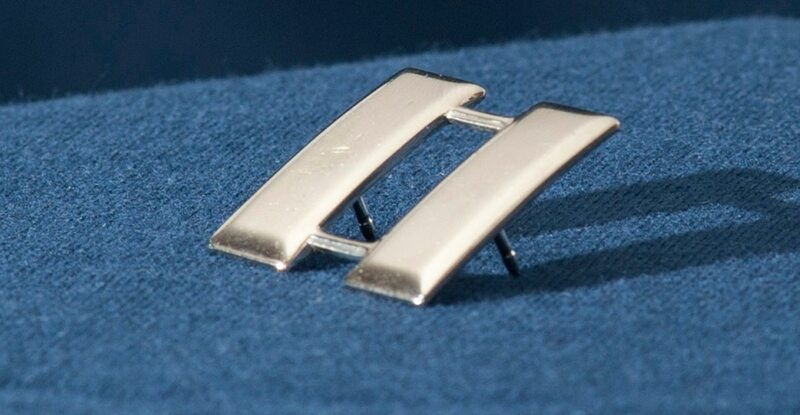 For all other categories, all eligible lieutenants were selected for promotion. The Air Force Personnel Center said that it told selectees’ senior raters prior to the announcement, so they could tell their airmen the good news themselves and celebrate.